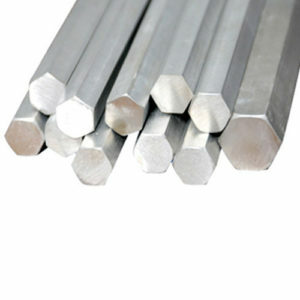 Our range of round bar available from stock extends from 8mm to 350mm diameters. 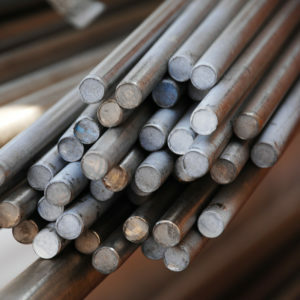 We stock grades 304, 316L, 310, and 303. 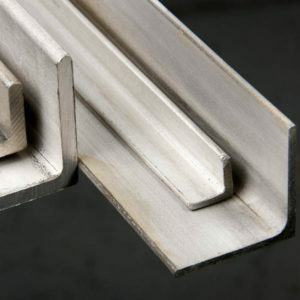 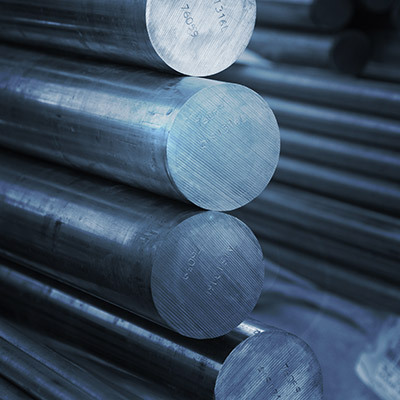 We also stock stainless steel flat bar and angle.